What a great last few weeks. 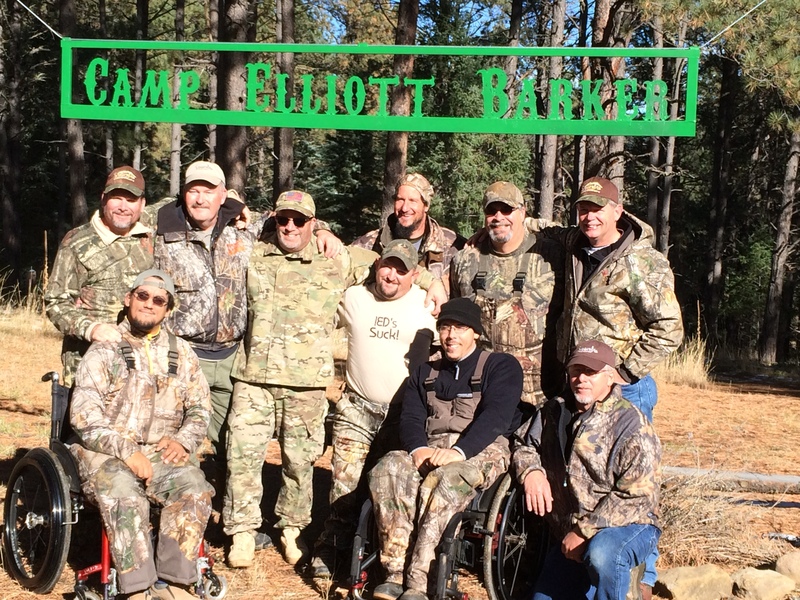 I have had the privilege of spending 3 weeks elk hunting with these true American heroes. Our friend Dave hosted one additional hunter this past week. While the hunting was pretty tough during September and October, once the weather turned in late October things improved. 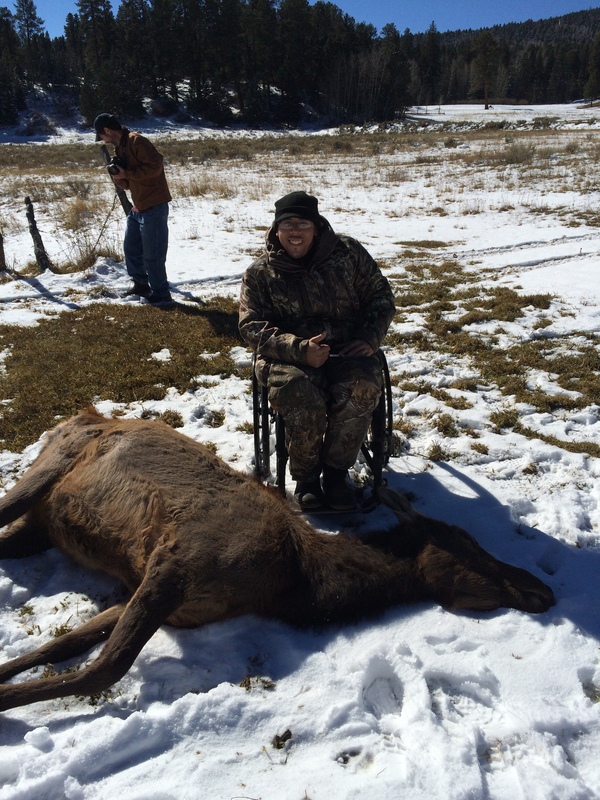 We had 4 of 7 hunters harvest elk so far this year. 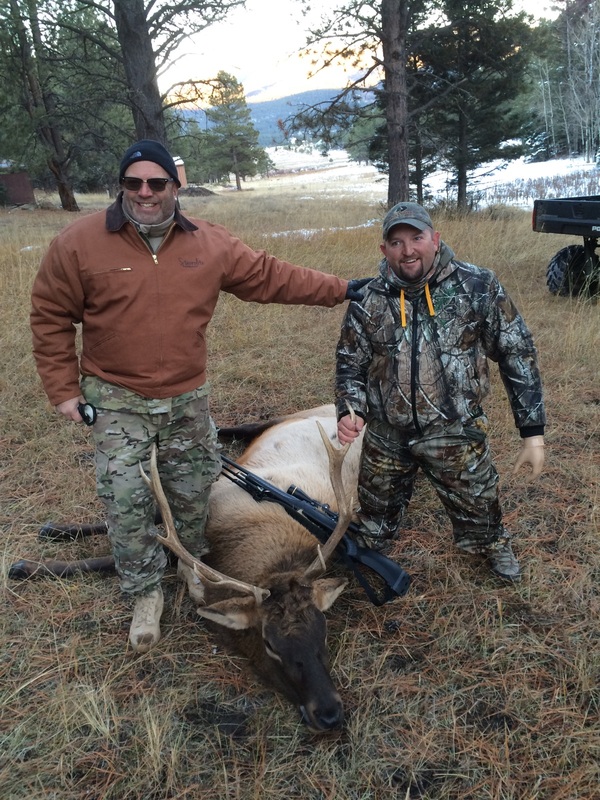 We always hope there are elk harvested, however, I think all that hunted would agree the time with their brothers was the most rewarding. The Good Lord Blessed the time of fellowship and the men left with heart’s full. It is always hard to put into words what these weeks mean to those of us who are privileged to serve these men who have sacrificed so much for us. It seems it is equally hard for the hunters to put into words what the hunts mean to them as well. 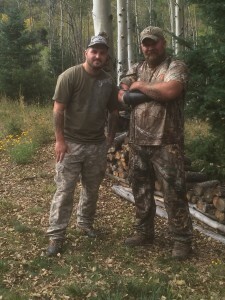 I try to get the hunters alone and ask how they are doing sometime during the hunt. The common response is, “I have no words”. My thought is that is what we are striving to achieve. 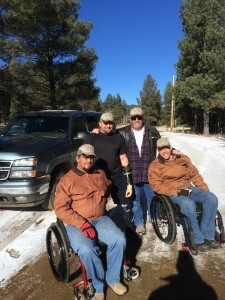 The thing just amazes me is that these men who have lost legs, hands, paralyzed from the waist down, traumatic brain injuries that have destroyed their balance, yet each and everyone says they would willing do it again. 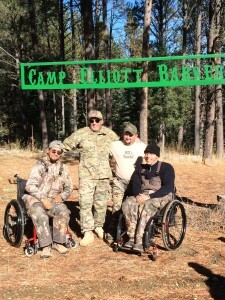 I am not sure I have the depth of character to sign up again if I knew I would have to sacrifice so much. True heroes one and all. It is my hope that these men have experienced what David was referencing in the Psalms and their souls have been restored. 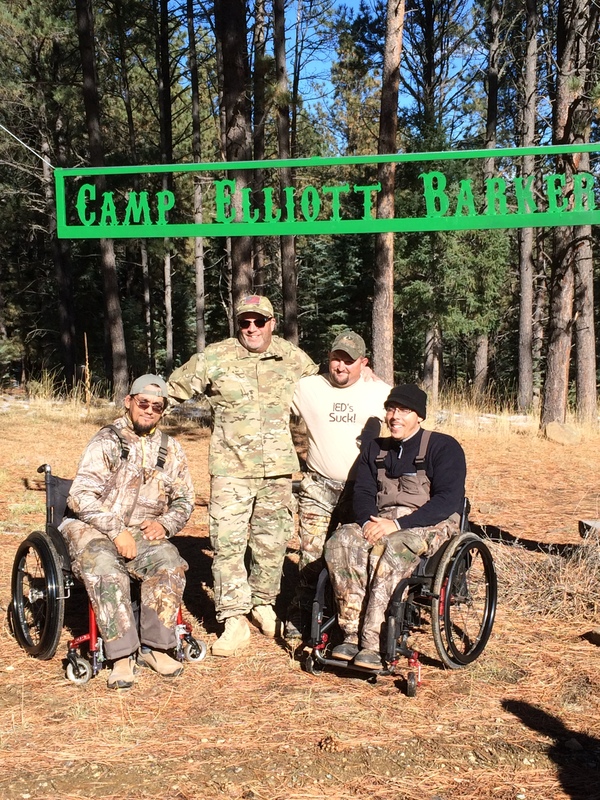 Thanks to the folks who gave so much time and energy to make these hunts successful, thanks Scott, Vickie, Cheryl, Alan, Susan, Bruce, Dave, and the preparatory work of John and so many others.